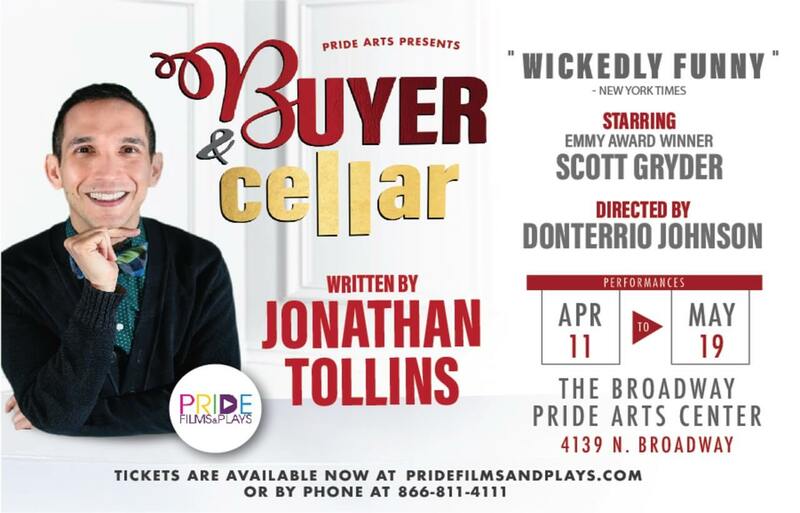 Buyer & Cellar is a comedy about a struggling actor who takes a job managing a make-believe shopping mall in Barbra Streisand's basement. Tolin's comedy begins with the truth of the mall - a showcase for her collectibles like dolls and antique clothing - and imagines what it might be like to be the custodian of such a place for such a celebrity. Buyer & Cellar is an outrageous comedy about the price of fame, the cost of things, and the oddest of odd jobs.